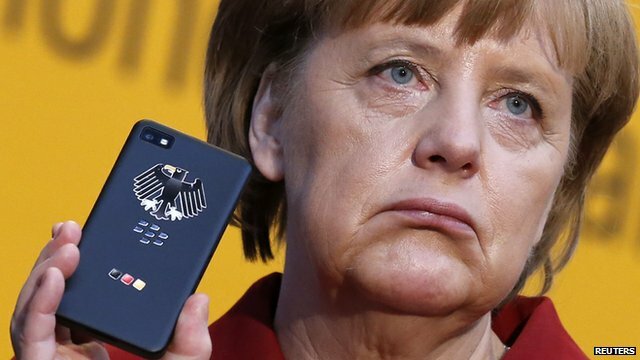 Merkel friend angered by phone tap claim Jump to media player German MEP Elmar Brok says it would be a "scandal" if allegations about phone tapping Angela Merkel are found to be true. 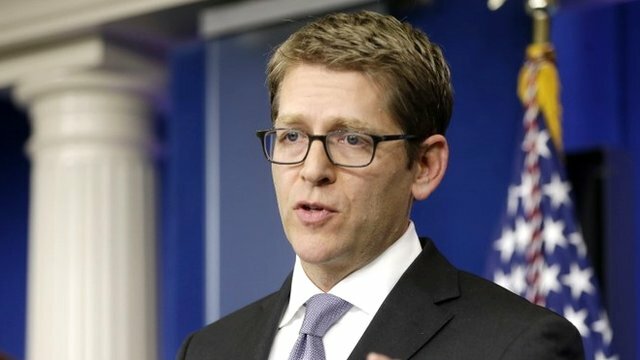 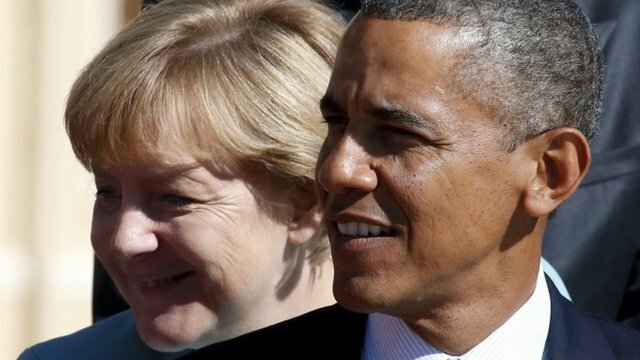 France and Germany have called for talks with the United States by the end of the year to try to resolve a dispute over US spying. 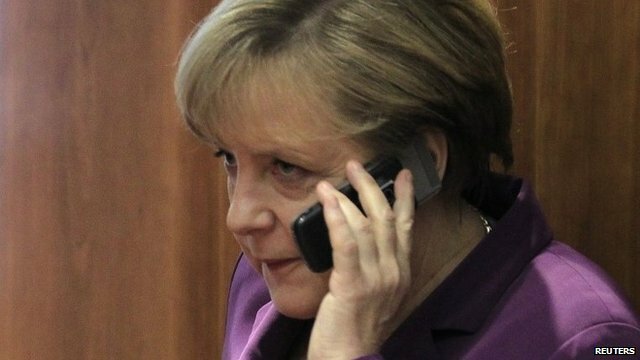 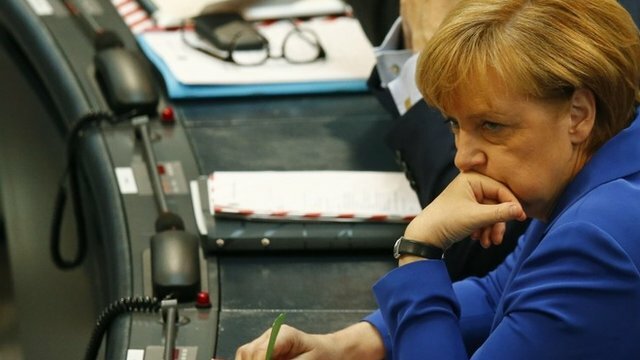 It follows revelations that US intelligence agencies may have been monitoring the telephone of the German Chancellor Angela Merkel and millions of French phone calls. 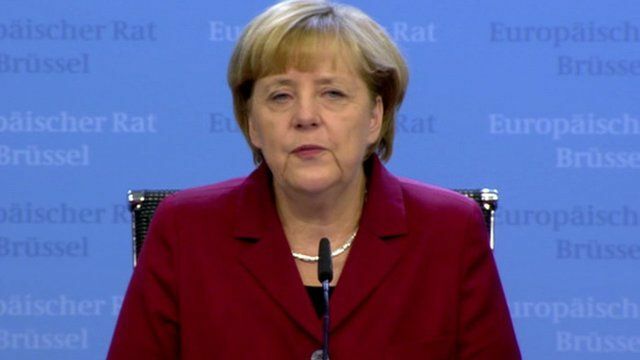 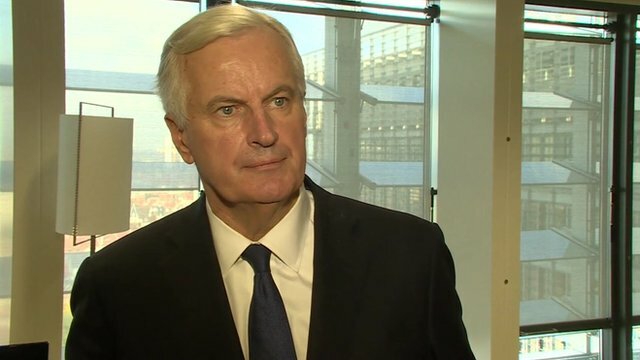 Speaking at an EU summit in Brussels, Mrs Merkel said once the seeds of mistrust had been sown it made intelligence co-operation more difficult.